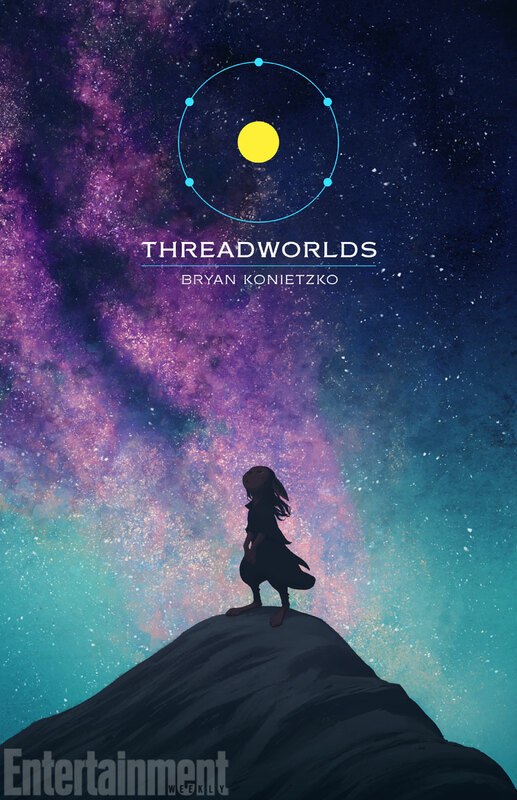 Best known for his co-creation of Avatar: The Last Airbender and The Legend of Korra with Michael Dante DiMartino, Bryan Konietzko will be bringing us a new and original graphic novel entitled Threadworlds. The premise of Threadworlds takes us to an orbit of five planets. The protagonist, a young scientist, goes on an adventure to explore the worlds. With Avatar being so spirtually-based, it will be interested to see how Konietzko portrays the scenes through a scientific lens. The artwork, also done by Konietzko, looks like a beautiful middle ground between the Avatar animated series and a Miyazaki film. 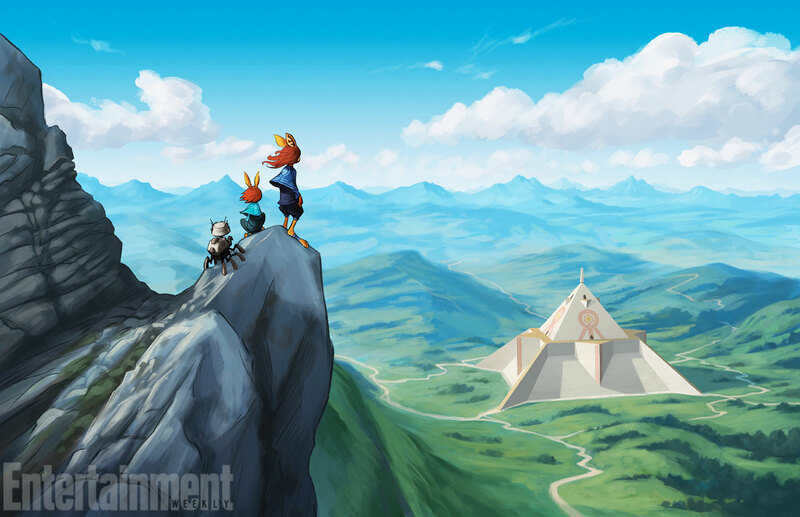 The promotional images have depth and strong colors, creating a positively beautiful world. In an interview with Entertainment Weekly, “As for what to look forward to, Threadworlds has high stakes, relatable characters and a wide range of tones – similar to the work I co-created with Michael. And though the focus is on science there will be plenty of action and adventure. That’s definitely me being true to myself as a creator.” said Konietzko. Threadworlds will be available in 2017 from First Second Books.